Alexis Meier graduated in architecture, while also holding a Master and a Ph.D. in Architectural Theory and Philosophical Aesthetics (University of Paris VIII). He is Professor of Architecture in the National Institute of Applied Sciences of Strasbourg and lecturer in Strasbourg School of Architecture. He was an Invited Professor at the University of Montreal (2010). He is a member of AMUP and LAVUE/ GERPHAU laboratories conducting research in the field of theory and practice of architectural design. He has collaborated with several architectural practices in France and abroad, among them, Peter Eisenman in New York to whom he dedicated his thesis, and Renzo Piano in Paris. His work has been published in edited titles of architecture theory and has also been presented in numerous international conferences. He recently published work in the book Architecture In Formation (Routledge, 2013), Catalogue [E]motion in Architecture – Modelle zu mobiler Architektur (Luftschacht, Vienne, 2011), in the Conference Proceedings for the ACADIA 2010 International Conference : Life in-formation conference (Cooper Union, New York, 2010) and at Revue Environment, Land, Society, Architectonics, Vol. 2 : III-IV, Forms of Patrimony, Octobre, 2010. Dominique Coulon born in 1961, graduated as an architect with professor Henry Ciriani in 1989 and created his own architecture practice. In 1990, he received a special prize for the international compétition of The Japan Culture House in Paris. In 1991, he was the winner of la Villa Medicis hors les murs and traveled in USA, South America and Europe. In 1996, he received the 1ère œuvre prize for the collège Pasteur in Strasbourg. He has been nominated several times for the prize list of the Equerre d’Argent in 1999, 2002 and 2006 and received in 2006 the prize of the Florilège d'Etablissements d'Enseignement Exemplaires du PEB organized by OCDE for the school Martin Peller in Reims. Since 2008 the his practice become DOMINIQUE COULON & Associés with Olivier NICOLLAS and Steve LETHO DUCLOS. Benjamin ROCCHI becomes associate in 2014. 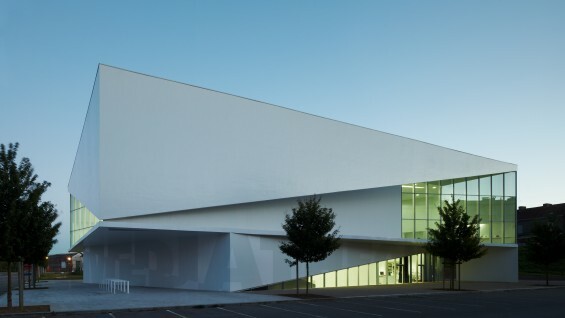 In 2008 the practice was nominated to the Swiss Architectural Award. During the same time it was nominated at the European Union Prize for Contemporary Architecture – for the Mies van der Rohe Award in regards to its Centre Dramatique Nartional de Montreuil. Concepts for sustainable development, respect for historical context and responsibility towards the environment and its ecologies are amongst the main concerns for his practice. As a way to find a new dynamic approach to each architectural project, their methodology draws upon the rich exchange of information stemming interdisciplinary work. 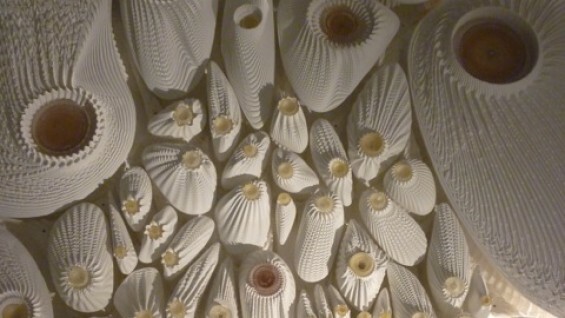 Complexity becomes the catalyst for the architectural project. In parallel to his architectural production, Dominique Coulon teaches at the Ecole d’Architecture de Strasbourg where he founded the Masters program: Architecture and Complexity.